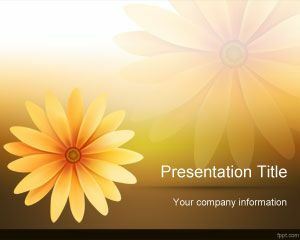 Free Chamomile PowerPoint Template is a nice template with white and brown background. 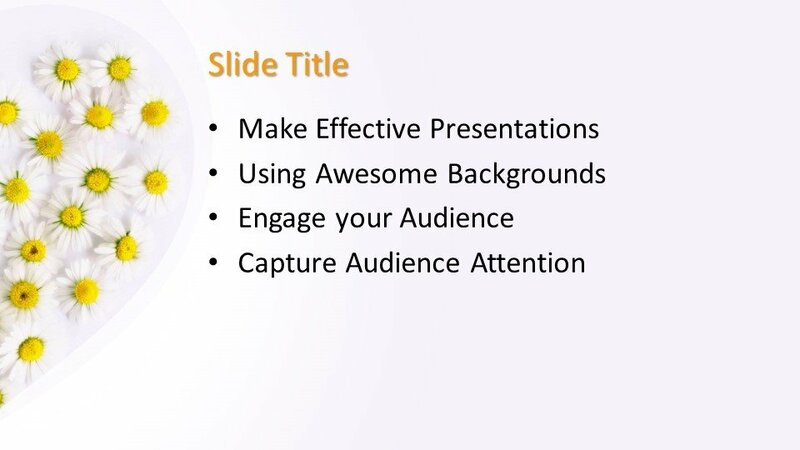 You can download this free PPT template to make PowerPoint presentations for Microsoft PowerPoint 2010 and 2013. 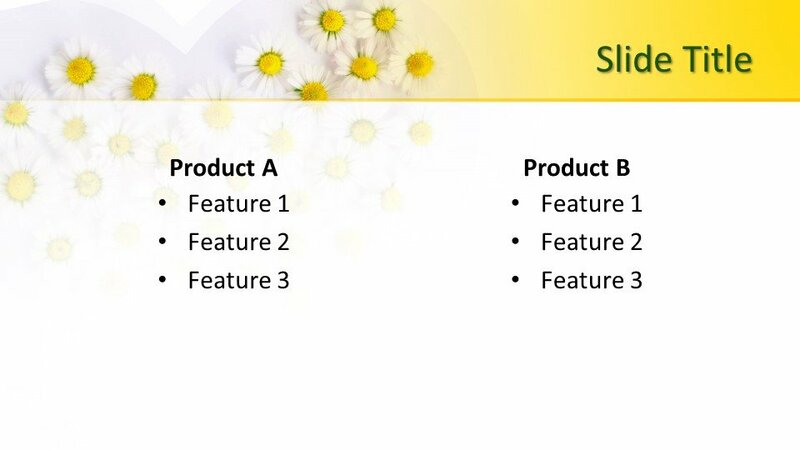 You can make presentations on the properties of chamomile flower using . 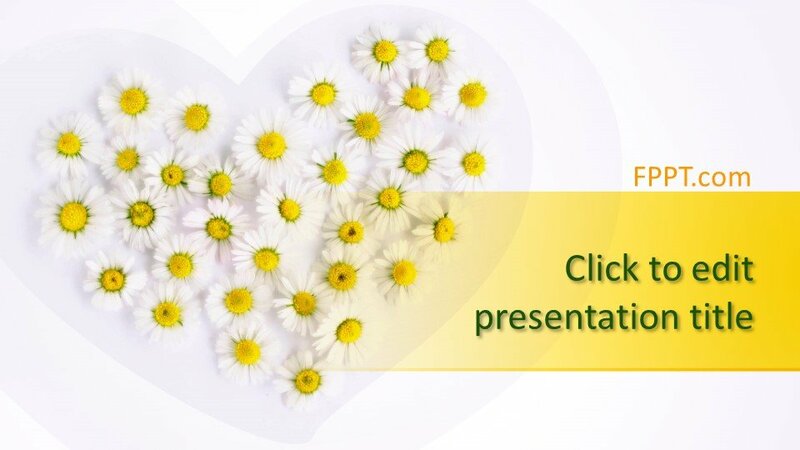 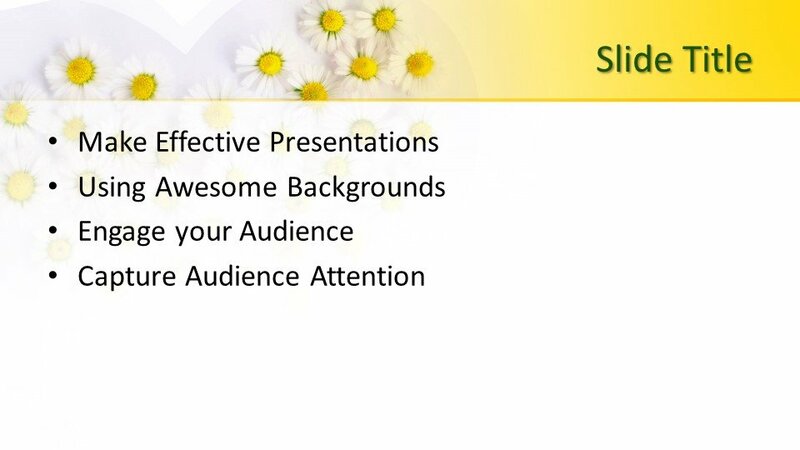 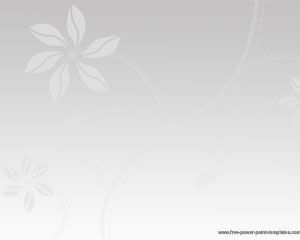 Download Chamomile flower PPT theme to symbolize innocence and purity and win the hearts of people. 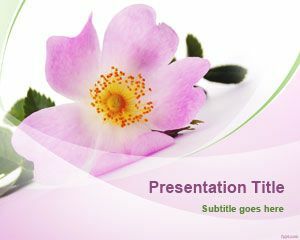 Deliver an image of patience and loyalty with this beautiful flower in the master slide. 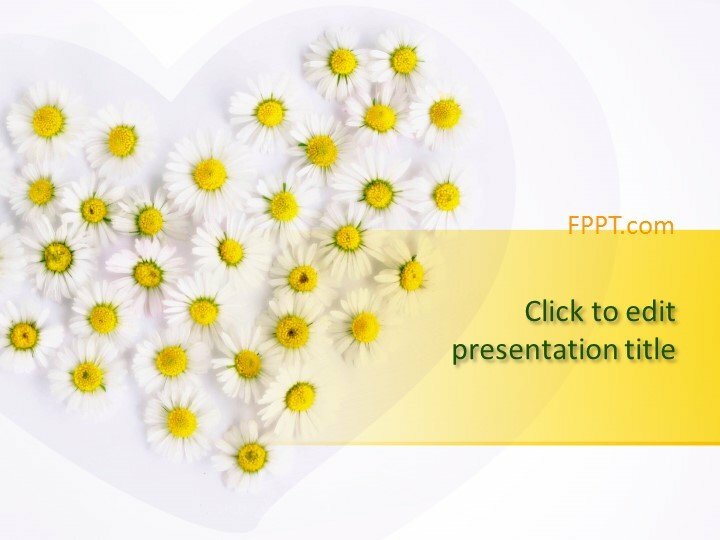 There is a reflection of the chamomile in the title slide and the inner slides have the flower positioned to form a border. 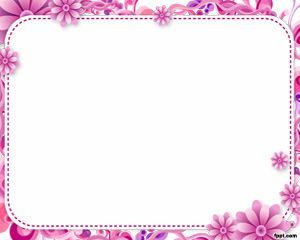 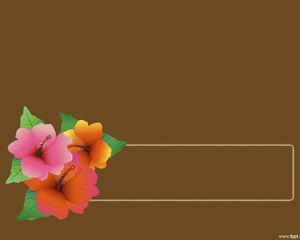 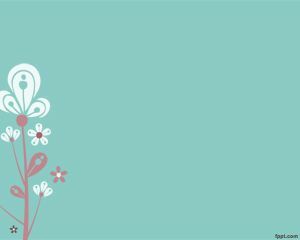 This template is useful for florists, as they depict sun flower, among other flowering plants.